Ken Keirns has just released a new giclee in conjunction with his almost nearly sold out show, “Dreams Burn Down” at Rotofugi Gallery in Chicago. 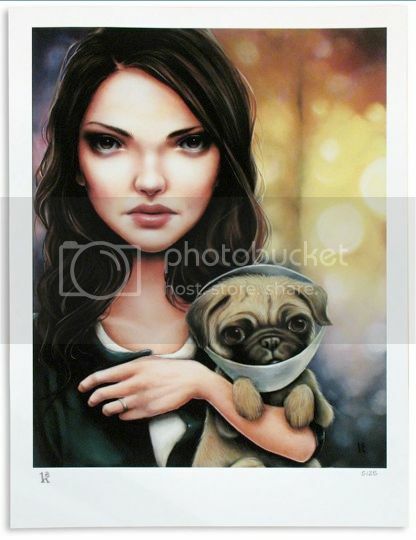 The print, “Isolation” is a small edition of only 25, and is available through the Rotofugi store. In other Ken Keirns news, check out this recent crazy tale of stolen identity that Ken posted on his blog, creepy!